The fundamental question, “Who am I?,” has been asked by humankind since time immemorial, so it is not surprising that many students are assigned this topic for their essays. A “who am I?” essay, though, is not a resume but is rather a discussion concerning students’ personal attributes and characteristics that best define them. Because humans are enormously complex, it would be virtually impossible to include every single detail so it is essential to narrow down the characteristics to those students feel are most important in defining their lives. Some authorities recommend selecting three characteristics for this type of discussion. This strategy is also well suited for a typical five-paragraph essay (introduction, three characteristics, and the conclusion). If students are struggling to identify three characteristics that best define them, they can complete a “who am I?” questionnaire that can provide them with some timely feedback concerning their most important characteristics (the results of the questionnaire can also be used as an authoritative source in support of the selection of the characteristics). "Who am I Essays." Aceyourpaper.com. Student Network Resources Inc, 1 March. 2017. Web. 20 April 2019. Student Network Resources Inc. "Who am I Essays." Aceyourpaper.com. 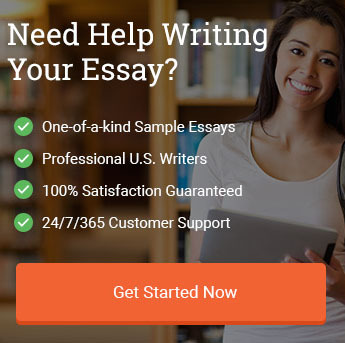 https://www.aceyourpaper.com/student-questions/who-am-i-essays/ (accessed April 20, 2019).